Wikipedia advises that “Geolocation is the identification of the real-world geographic location of an object” and that it “may refer to the practice of assessing the location, or to the actual assessed location”. Two prompts today set me off thinking about the memory of places … and people. Google’s Street View provides rich information about location. I wrote about Aunty Doris earlier this year. Thanks to an alert from Aunty Doris’s grandson, Rhys, I found her on Street View. 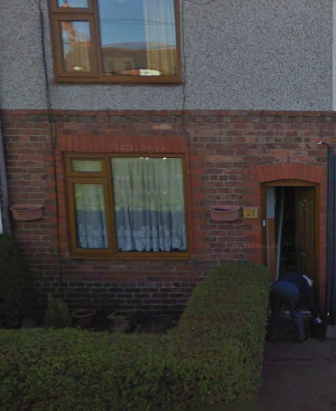 I wondered what the probability was of a street view vehicle passing Aunty Doris’s doorstep and finding her there cleaning it. Aunty Doris was 95 at the time of the photograph. I think this is a fascinating example of digital remembering. Dennis Puniard shared with me a link to Schester’s post on dynamic connections mapping. The post reports that “Rachel Smith, in collaboration with the urban design think tank BMW Guggenheim Lab, has launched a participatory spatial survey to crowd-source and crowd-solve the best bicycle routes in every city across the globe using an interactive user experience map”. The Dynamic Connections Map allows riders “with varying capability (confident, regular, or potential) to rate streets where they live and work on their bicycle friendliness”. The map has been used very effectively in Berlin. More information about the project can be found here. 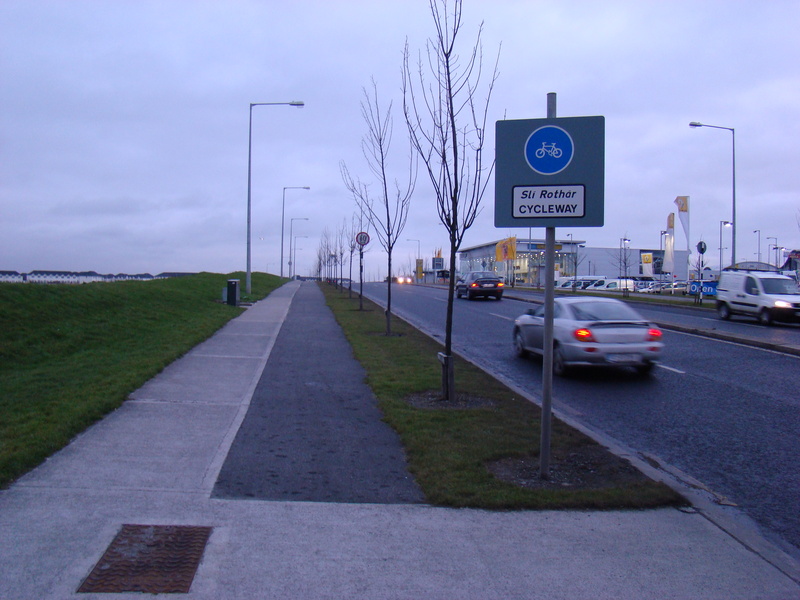 The aim is to crowdsource “the best and safest cycle routes” and to provide dynamic input into urban planning processes.